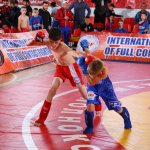 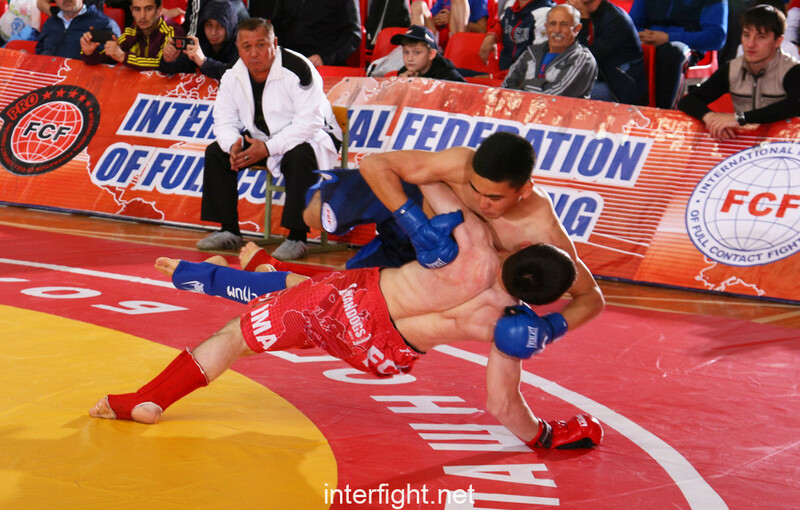 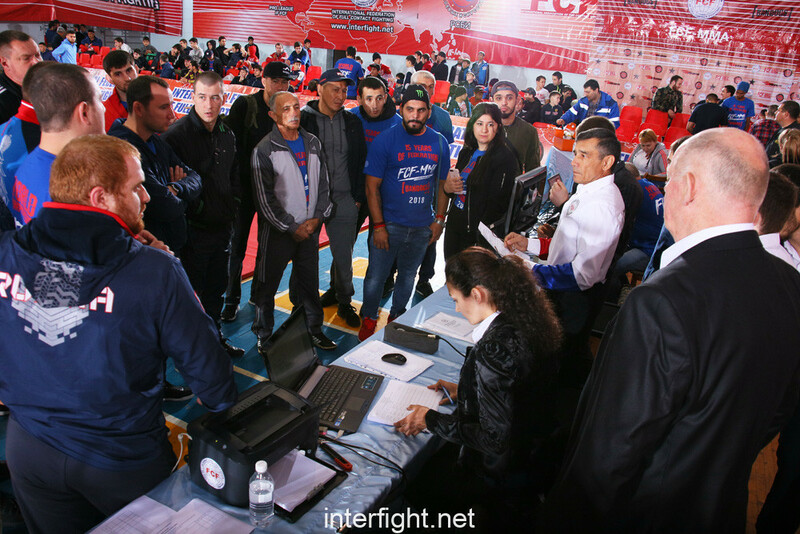 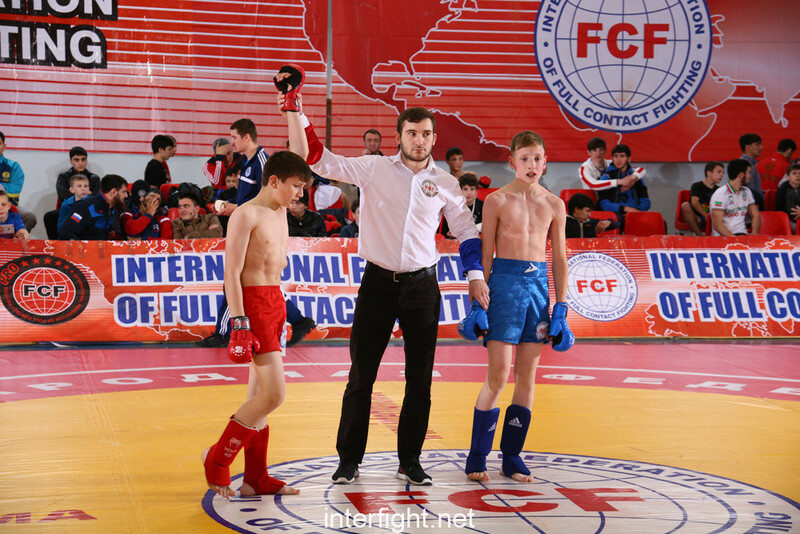 On May 11-13, 2018 in the city of Kislovodsk of Russia, there has taken place the 8th Full Contact Fighting World Championship among National offices of IF FCF-MMA. 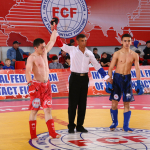 Kanukov Renat Zaurovich – For contribution to development of FCF-MMA to Kabardino-Balkar republic. 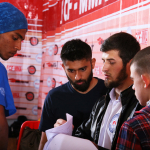 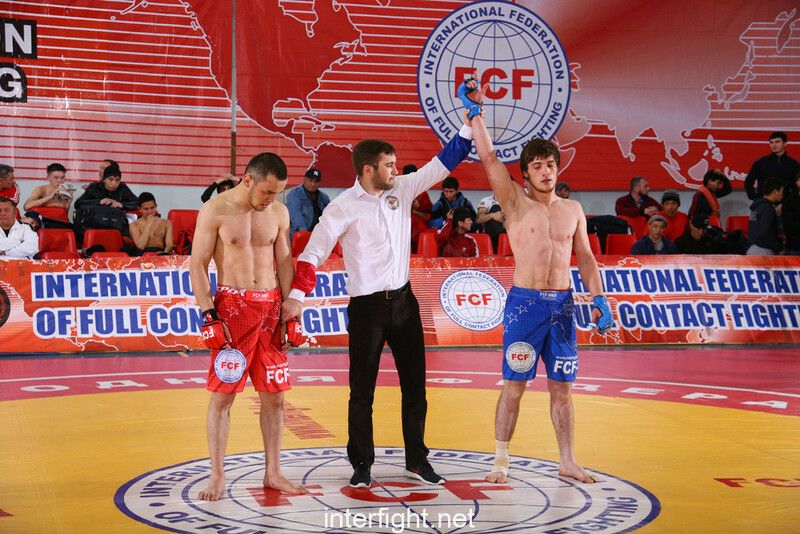 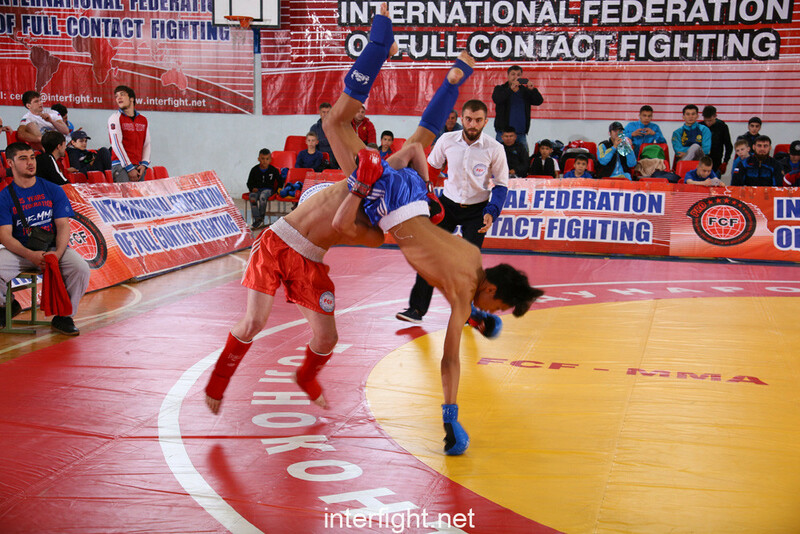 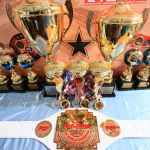 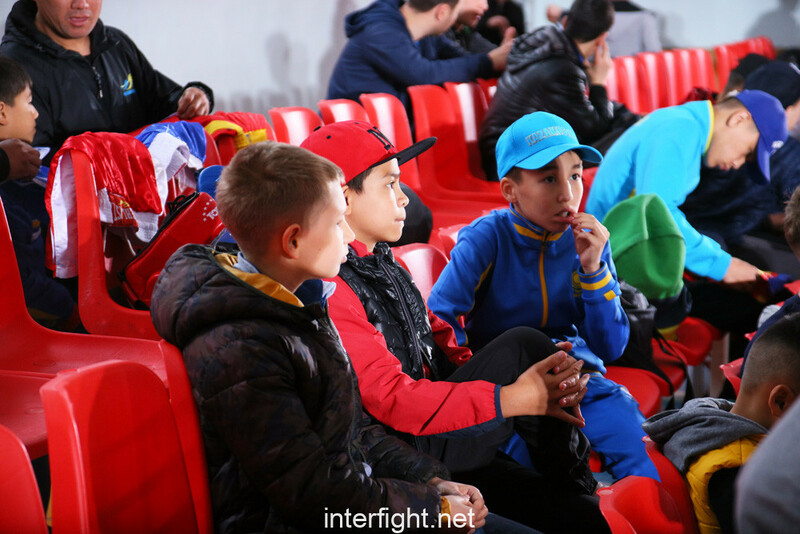 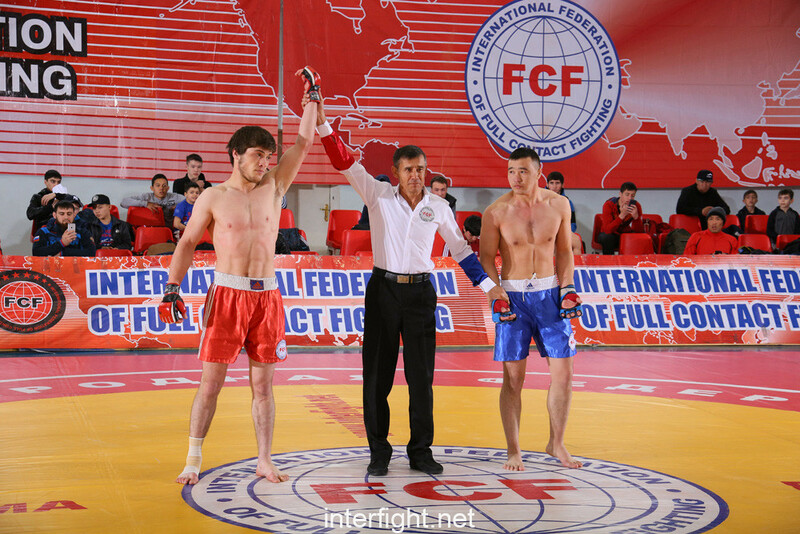 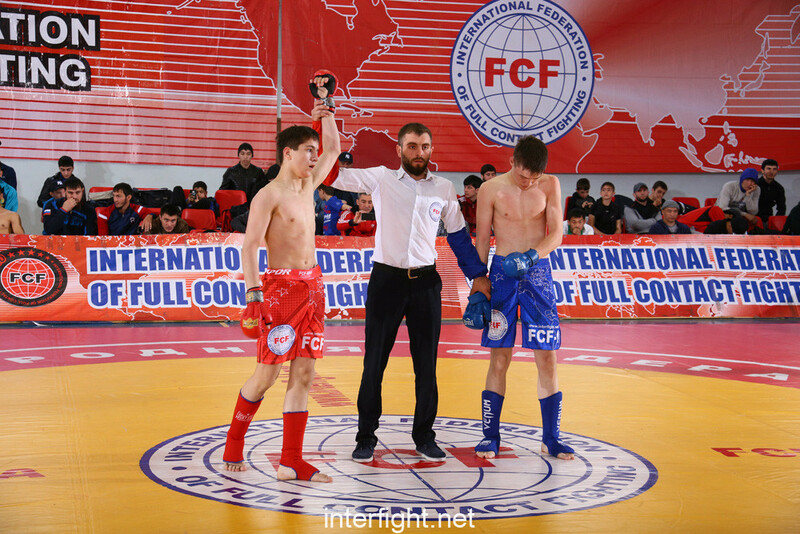 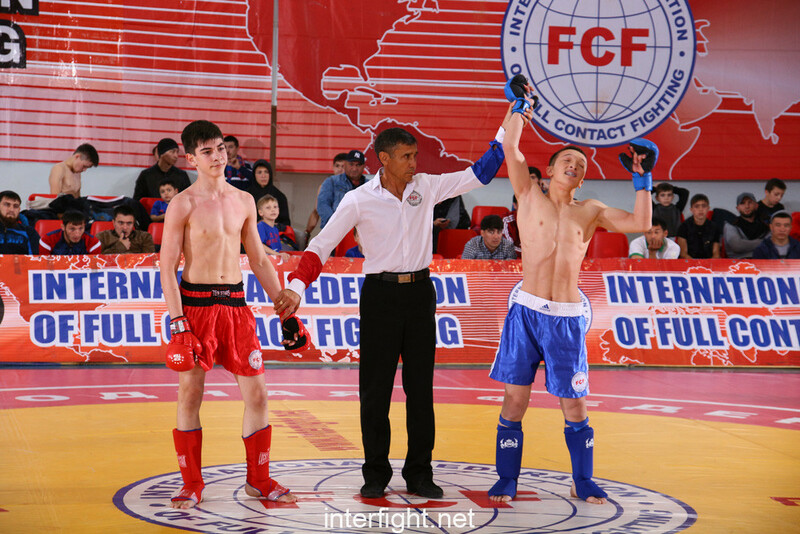 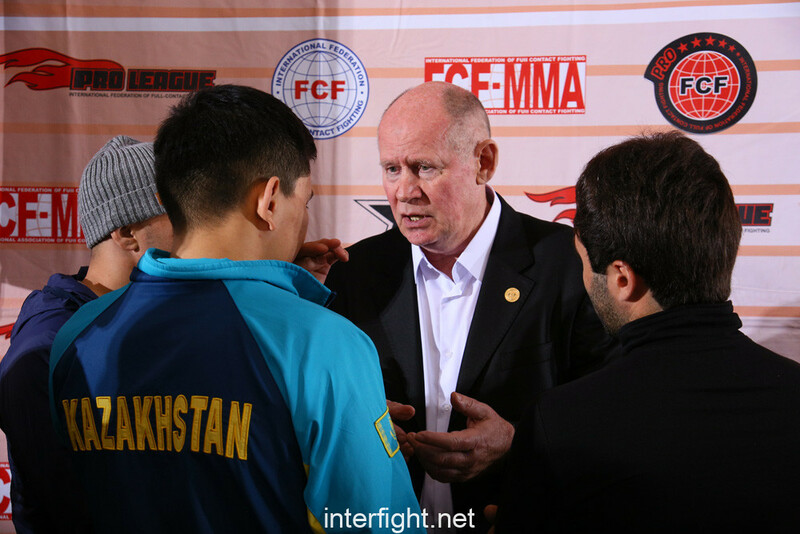 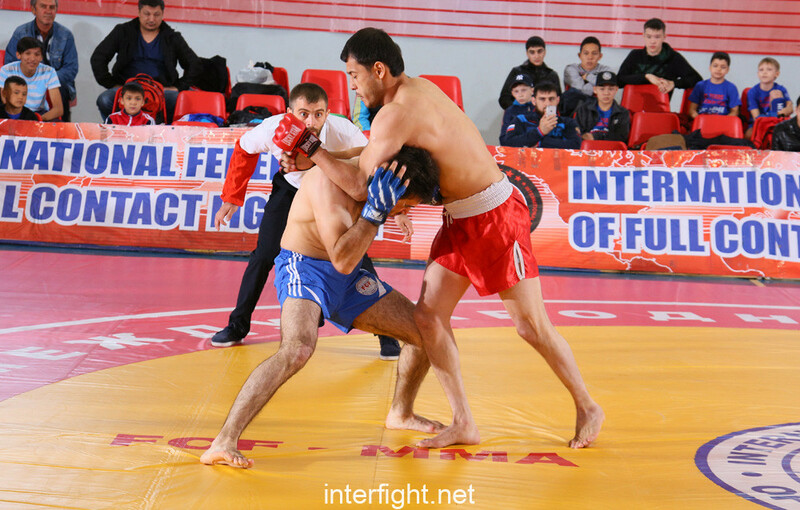 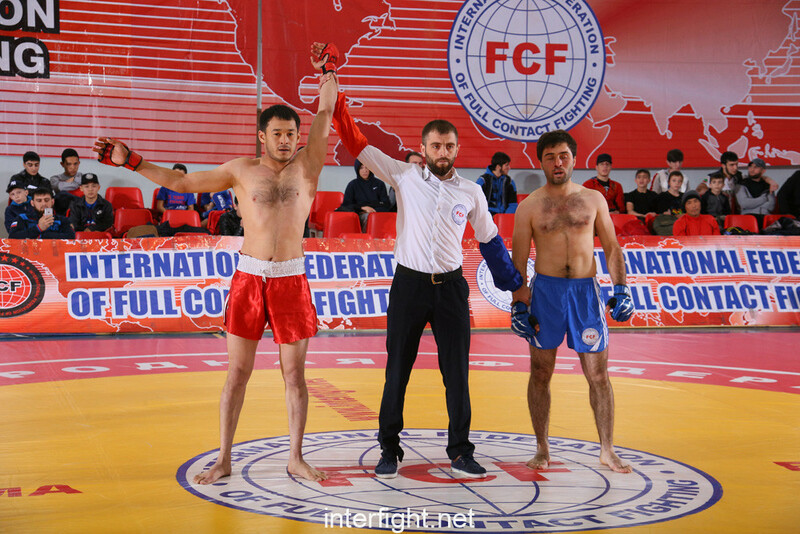 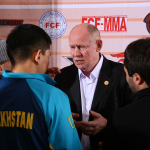 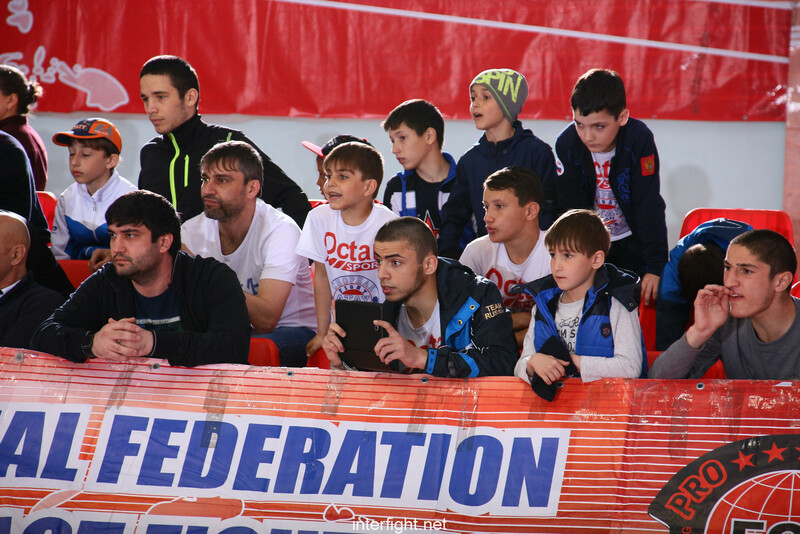 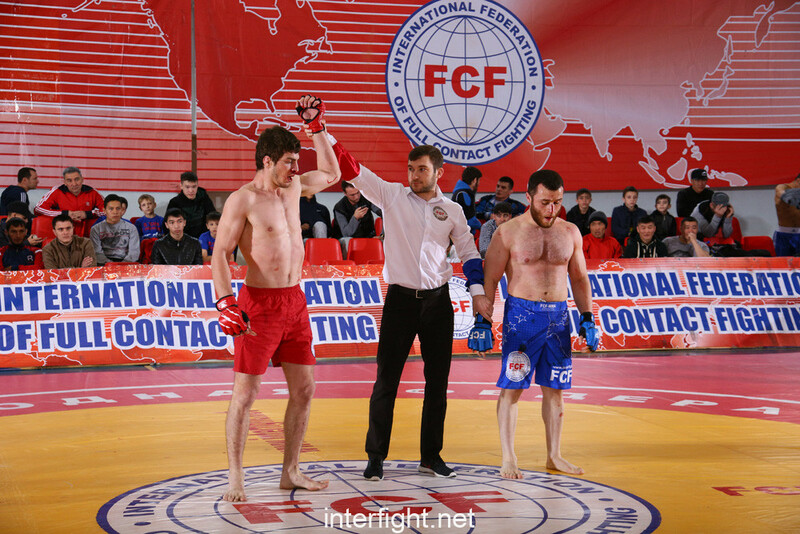 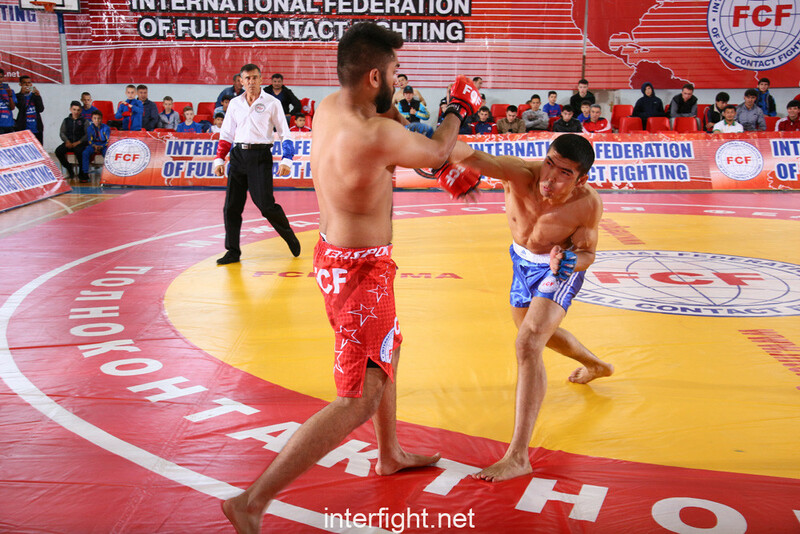 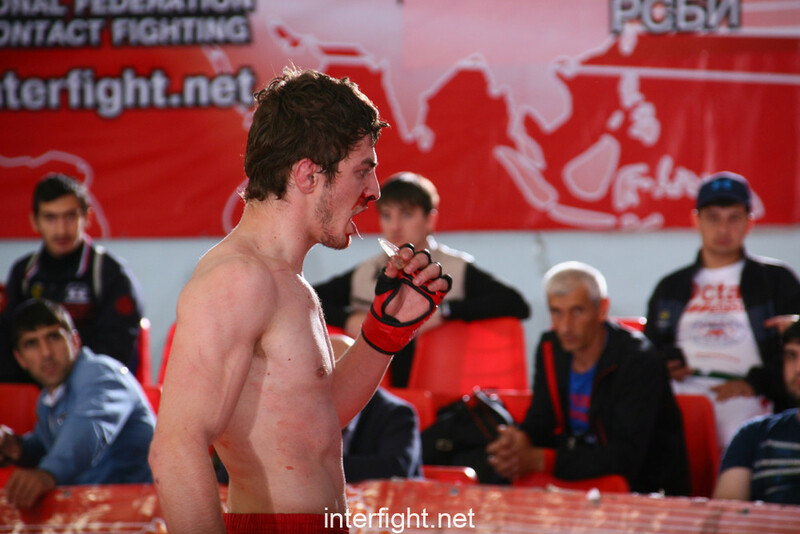 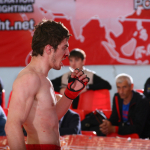 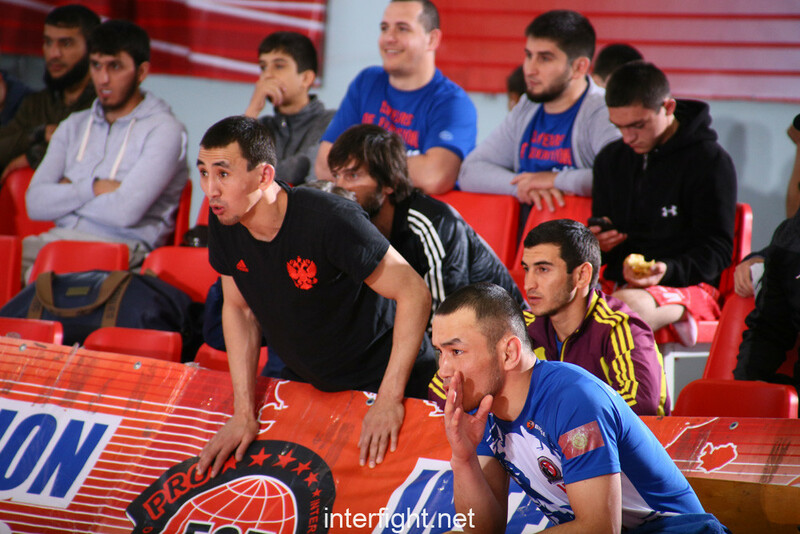 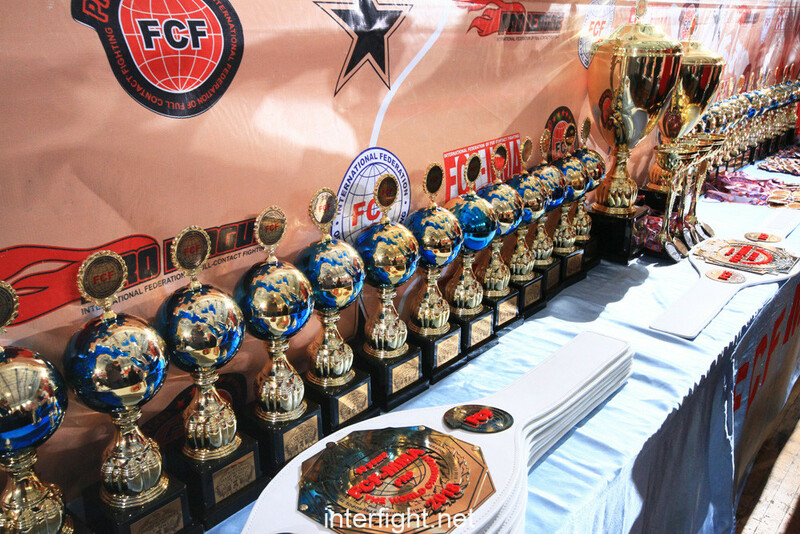 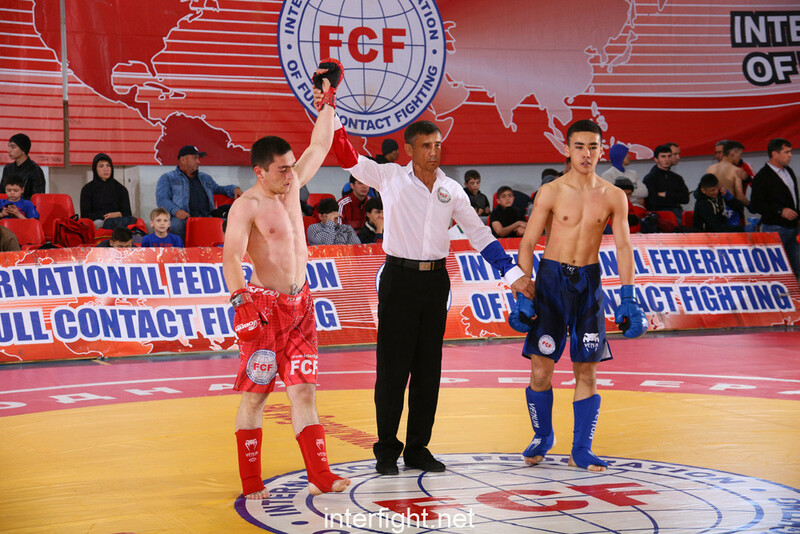 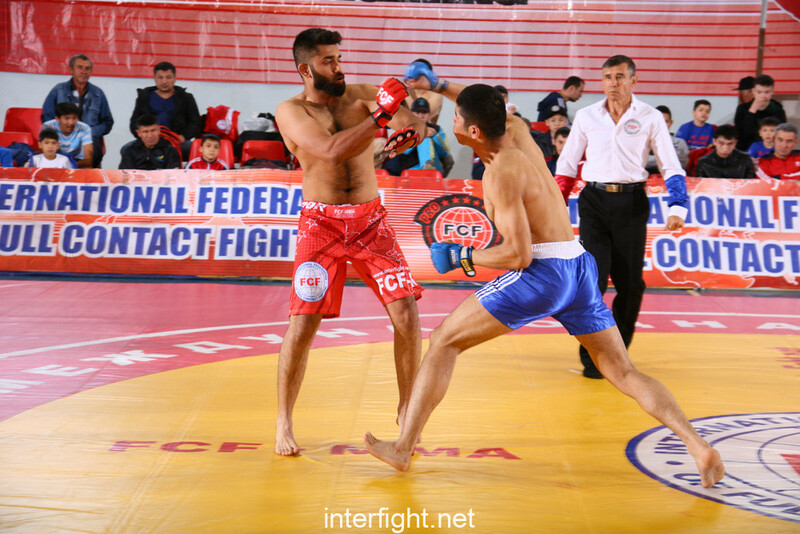 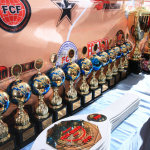 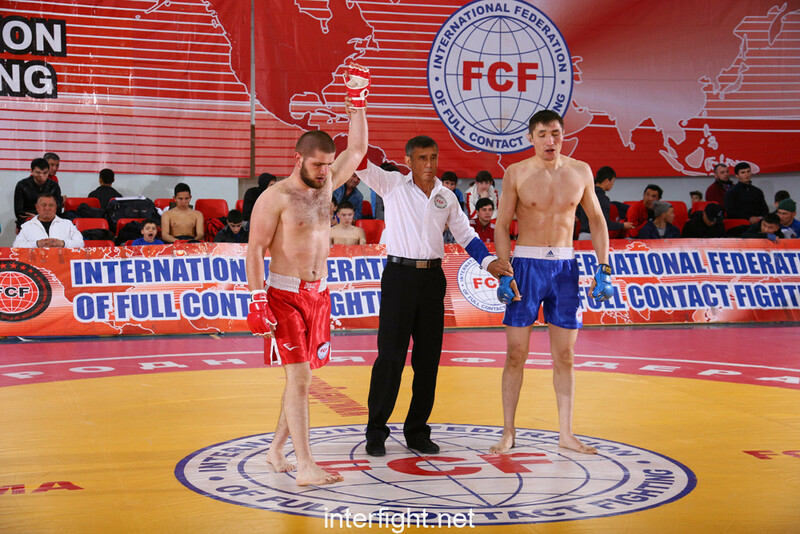 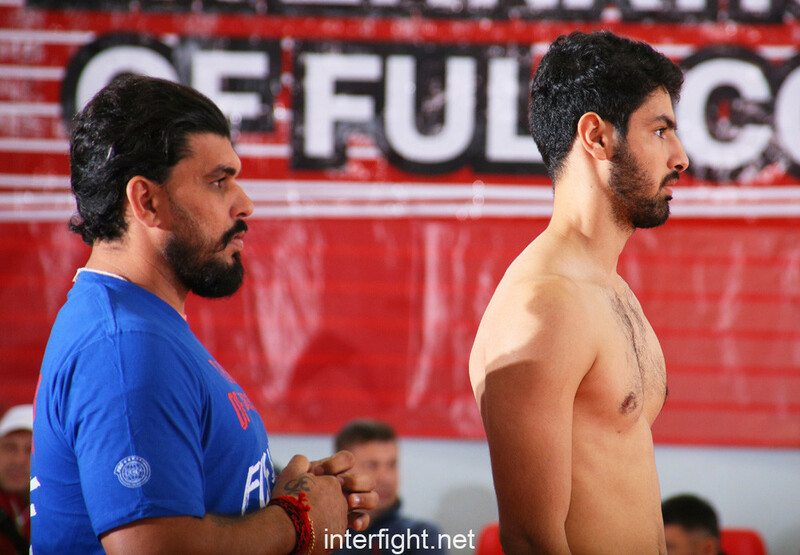 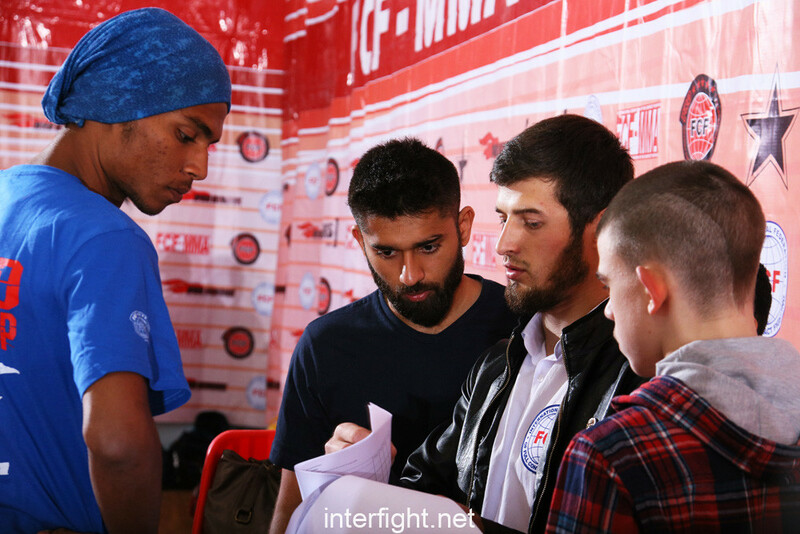 The final matches at adults took place by professional rules of FCF-MMA, 2 rounds 3 minutes. 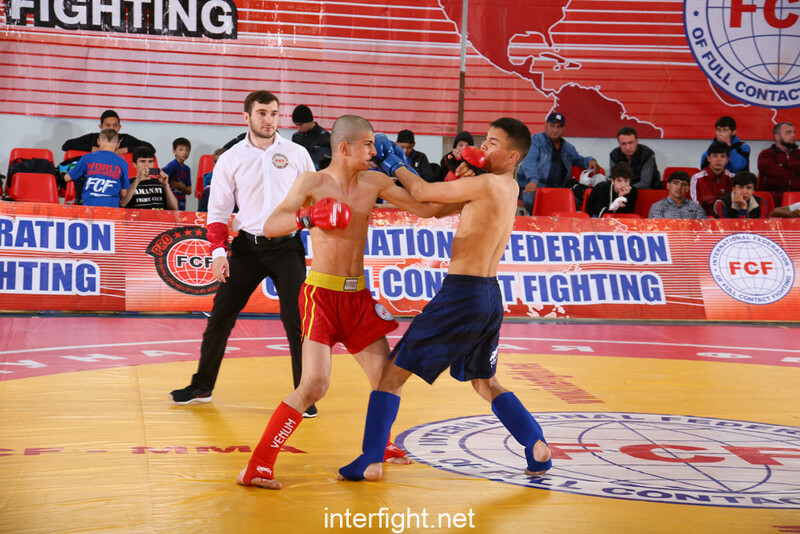 – adults (19 years old and older) “Grand Master FCF-MMA, a black belt, 3nd dan”. 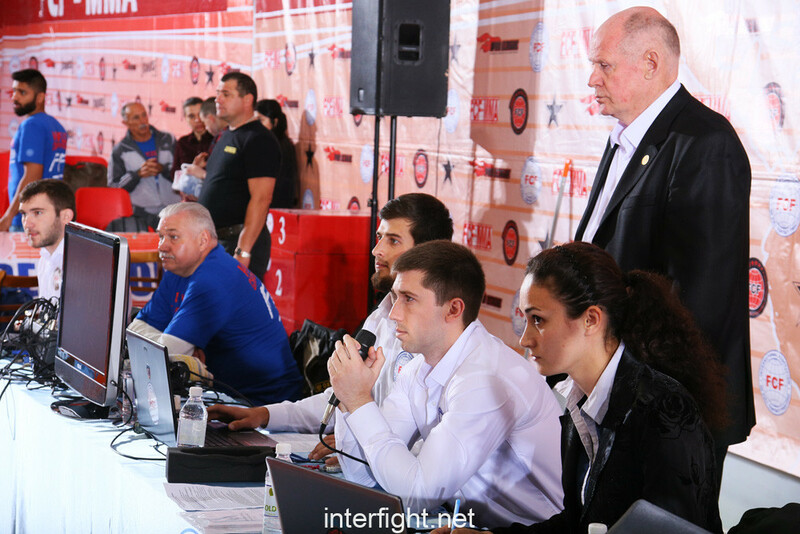 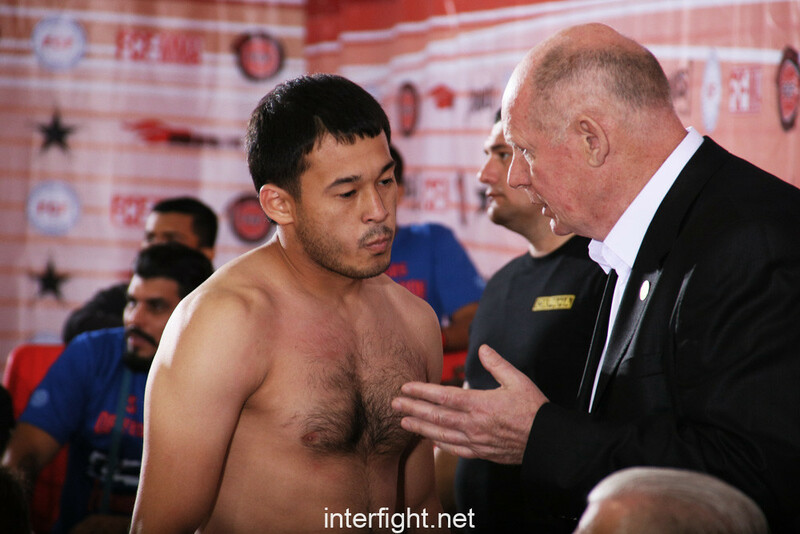 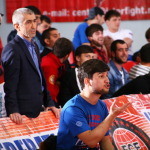 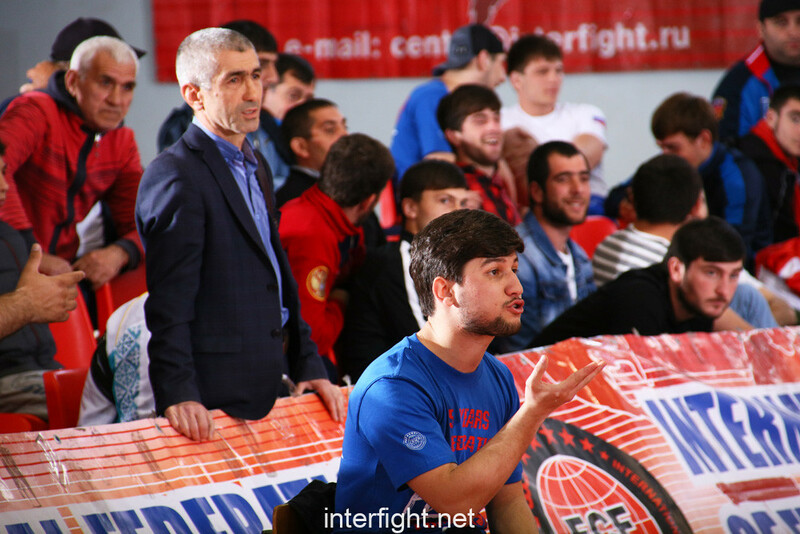 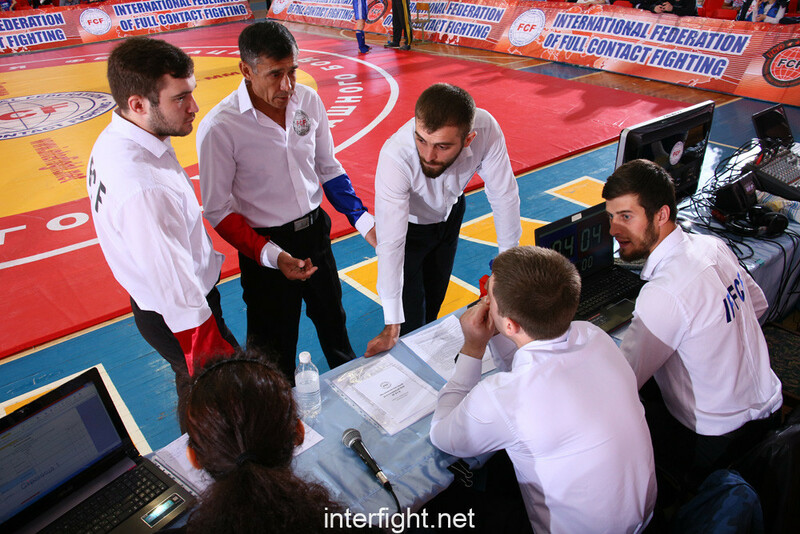 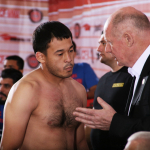 Trainers of winners: Gubiev Muslim, Daudov Mamash, Galimov Magomed, Akhilgov Islam, Dzhabiev Ruslan, Kuchkarov Rustam, Bankurov Shamil, Magomedov Abdulla, Usmanov Ali, Akhmedov Rustam, Magdiev Arsen, Musaev Saidhasan, Stepanov Kirill, Kanukov Renat, Yunusov Mansour, Abdulkarimov Magomed, Zainlbekov Zainulbek, Asildarov Shamil, Gasanov Badavi, Mutalipov Zaurbek – are awarded by certificates and medals «For training of the winner of the 8th World Championship of FCF-MMA 2018». 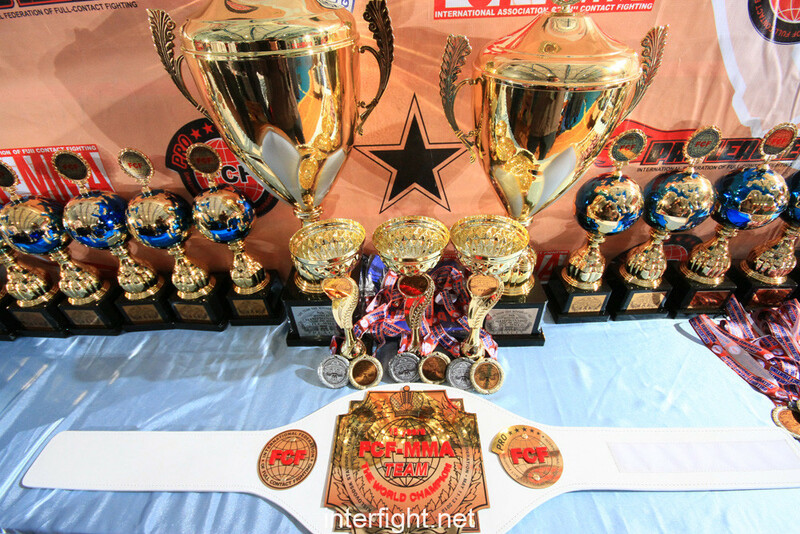 – for training the “Grand Master FCF-MMA, a black belt, 3 dan” – The coach of the highest category. 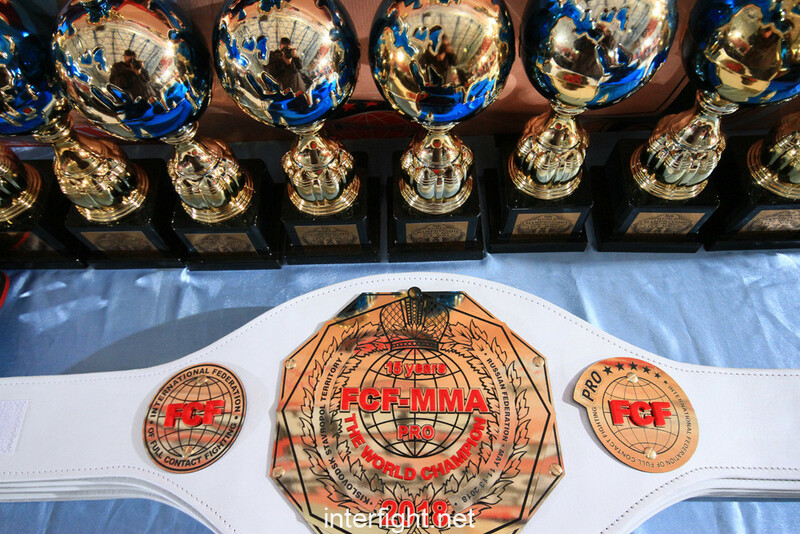 – for training the “Master of international class of FCF-MMA, a black belt, 2nd dan” – The coach of the international category. 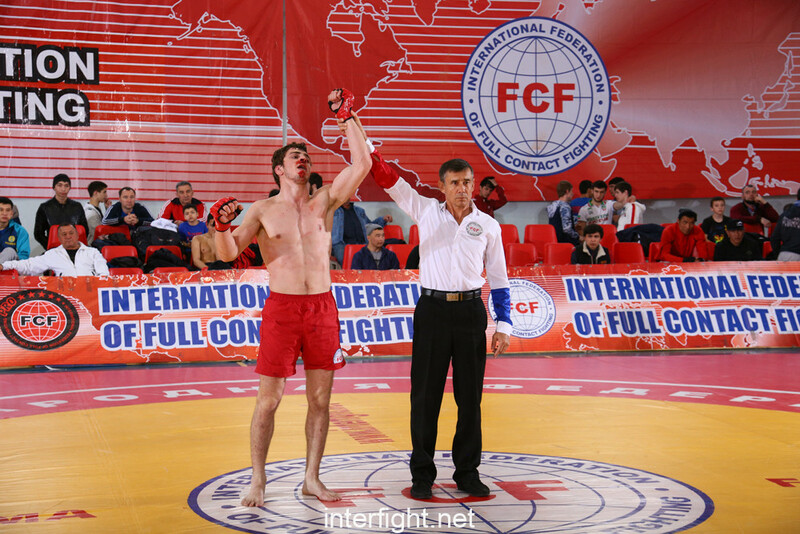 – for training the “Master of FCF-MMA, a black belt, 1st dan” – The coach of the Republican category. 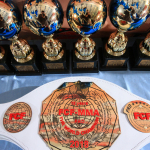 – for training “Candidate for Master of FCF-MMA» – The coach-instructor. 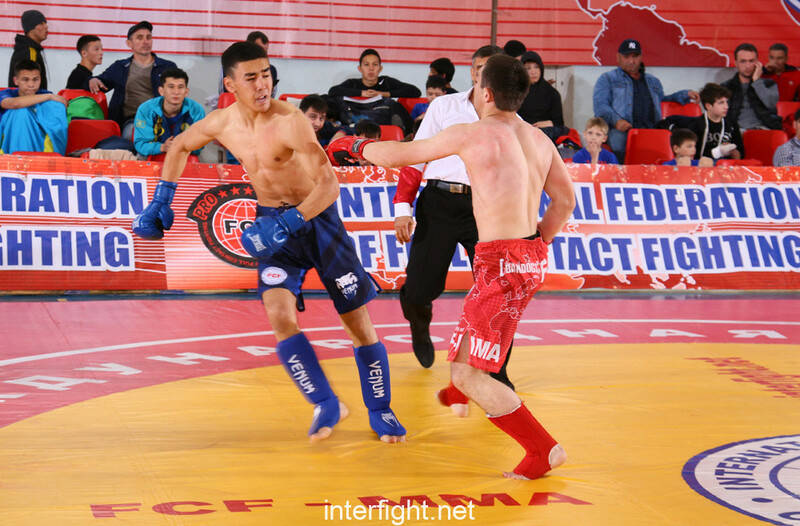 27 кг – Mukhit Emir – Kazakhstan. 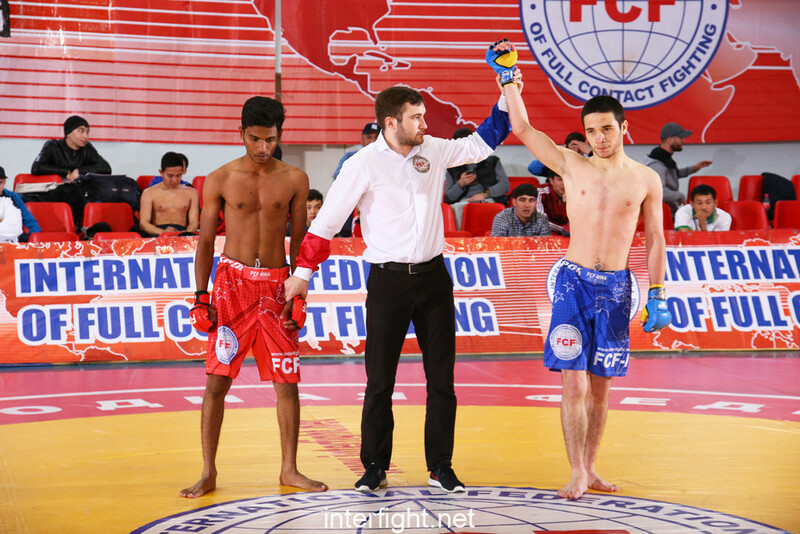 – Tenizbay Aldiyar – Kazakhstan. 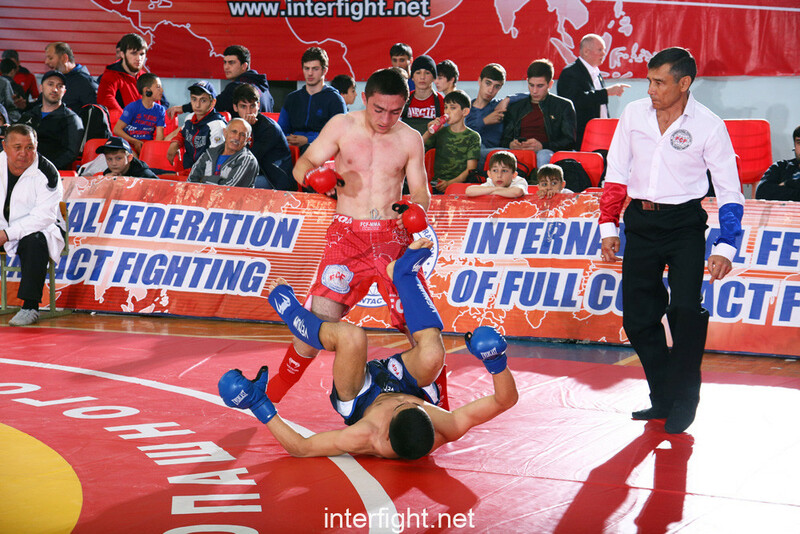 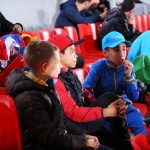 – Carbanburat Didar – Kazakhstan.